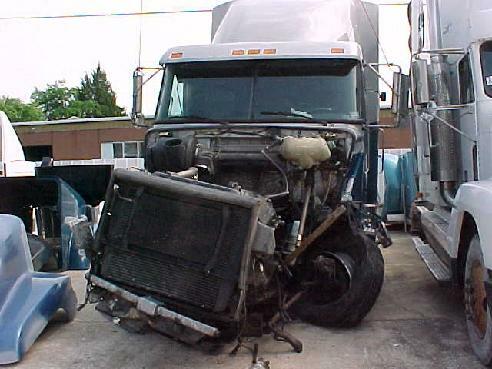 Our goal is to get you back on the road and help expedite your insurance claim. 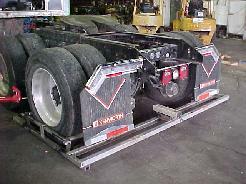 We are available for your body repair needs and will work hard to make that experience as painless as possible. We specialize in major collision repair as well as complete fleet painting and refurbishing. 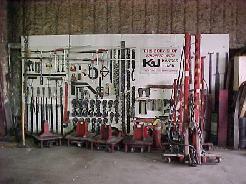 Our shop is equipped to handle any job of any size. We have been in the paint and body repair business for 39 years and will be happy to give quality and performance references upon request.